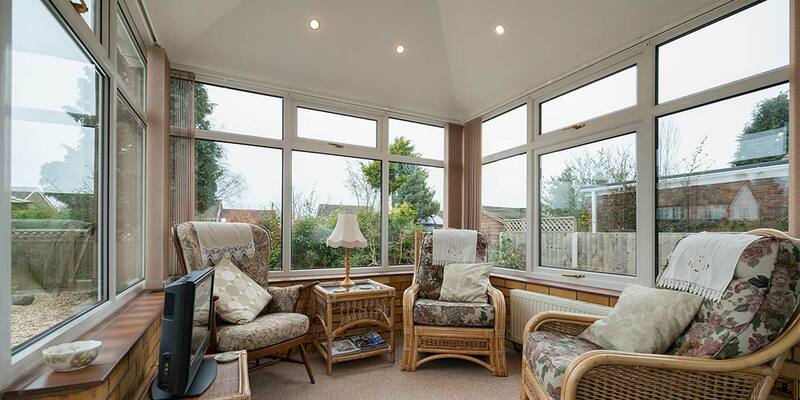 Investing in your home by either extending, or refurbishing existing elements of the property, is a big decision, and one that will likely involve many more choices in order to realise your vision. 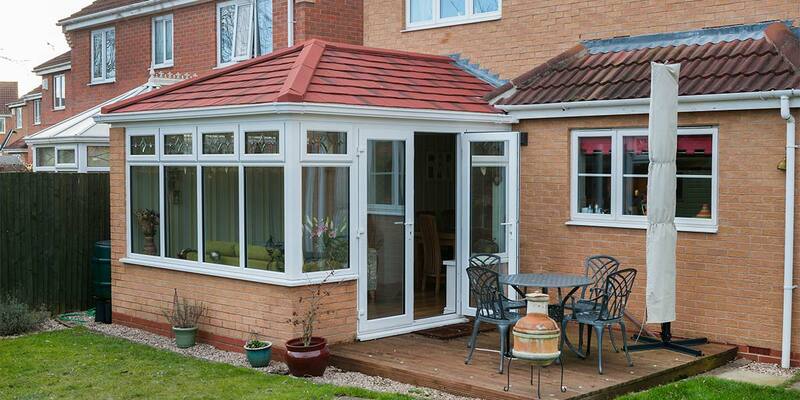 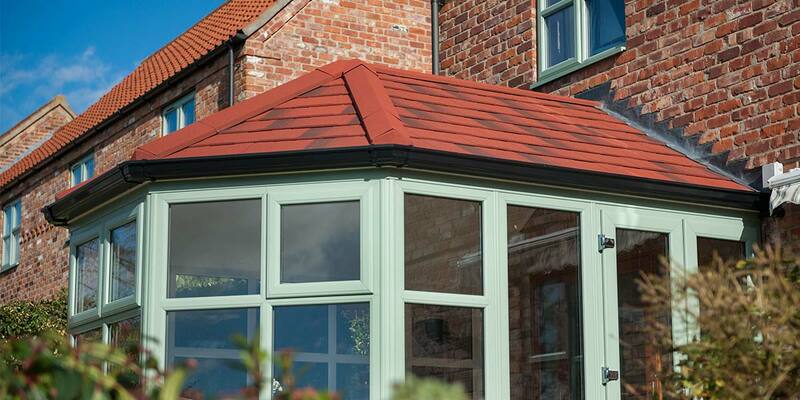 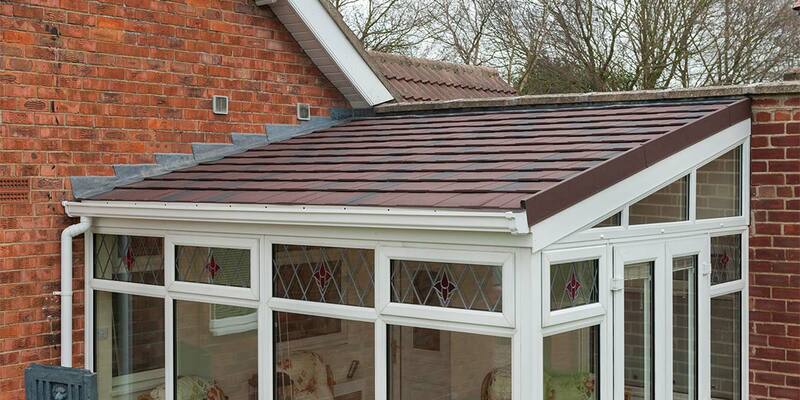 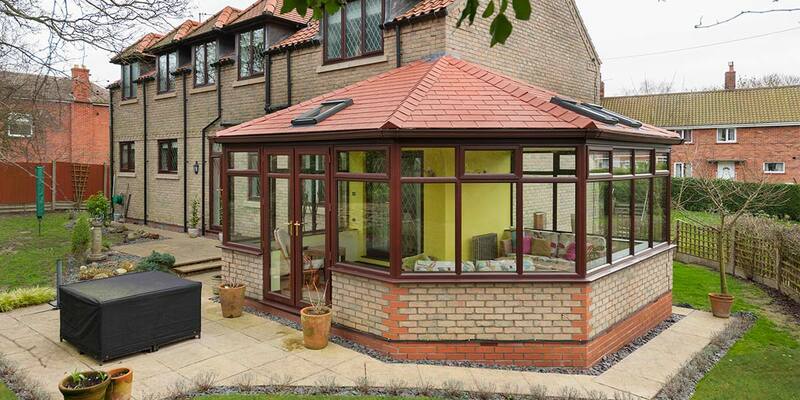 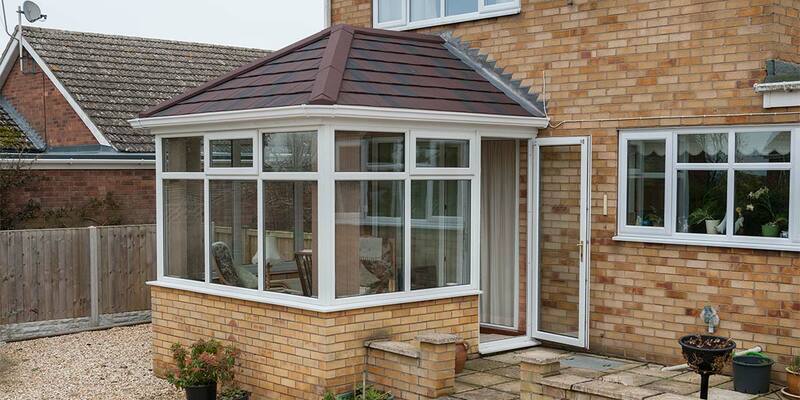 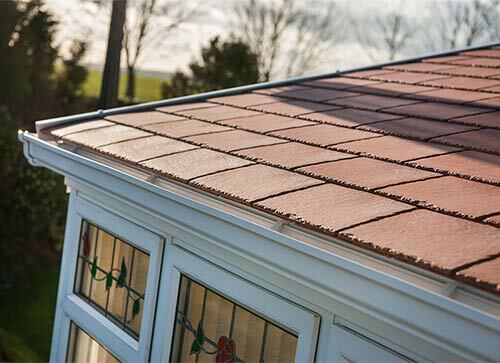 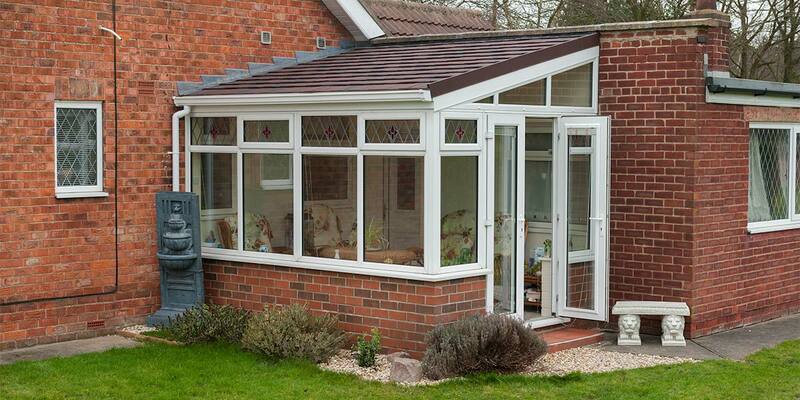 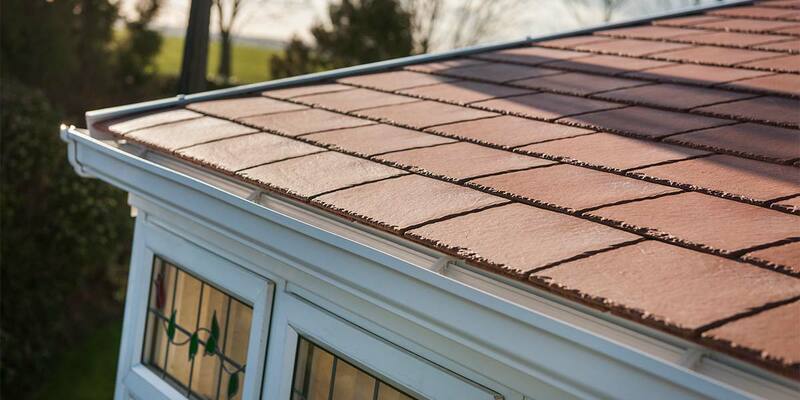 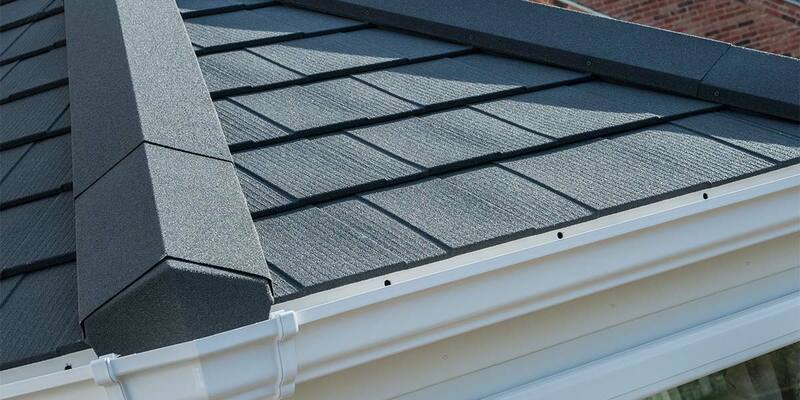 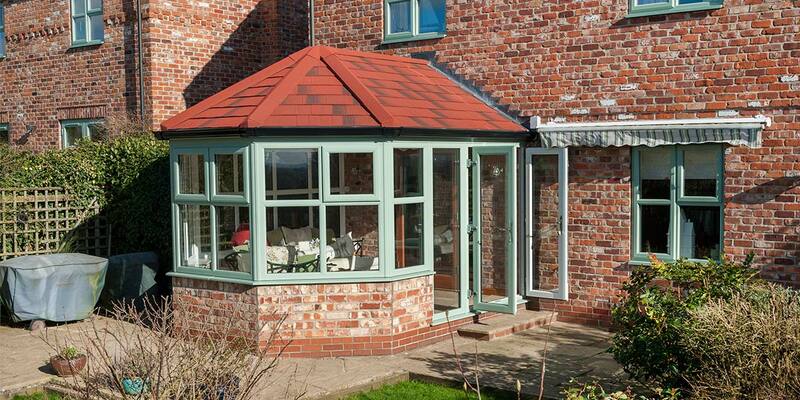 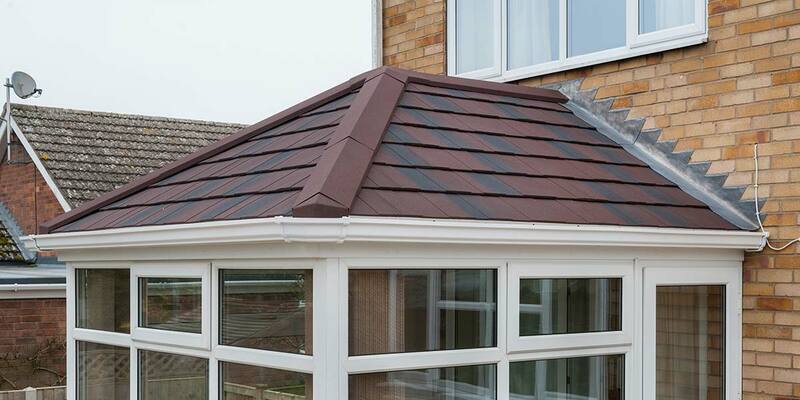 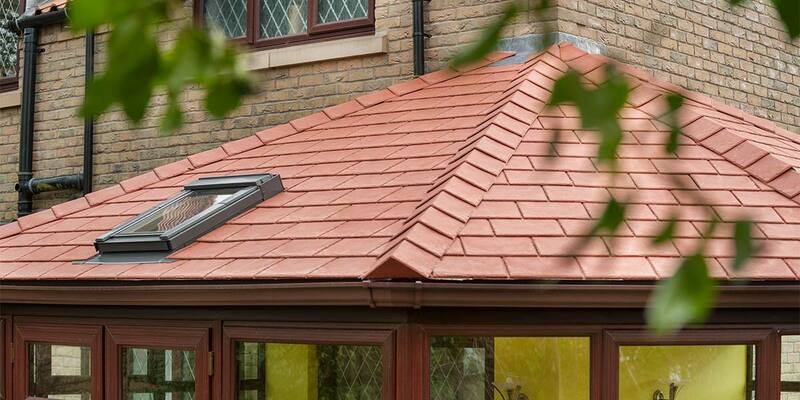 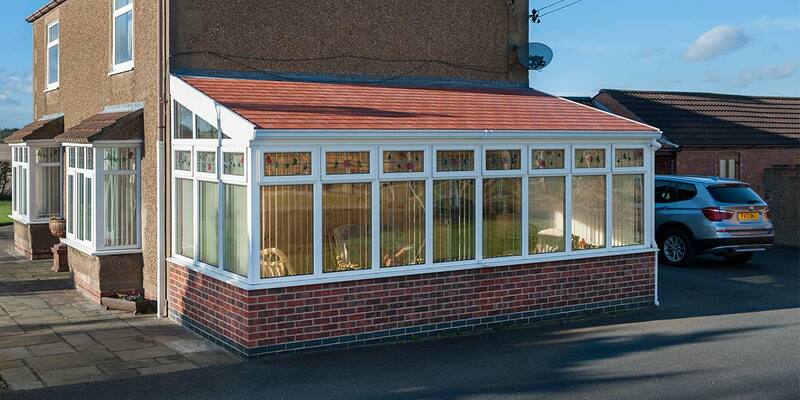 Our replacement tiled roofs for conservatories are manufactured using the latest solid roof tile system and are a great way to revitalise your tired conservatory and restore your pride in it. 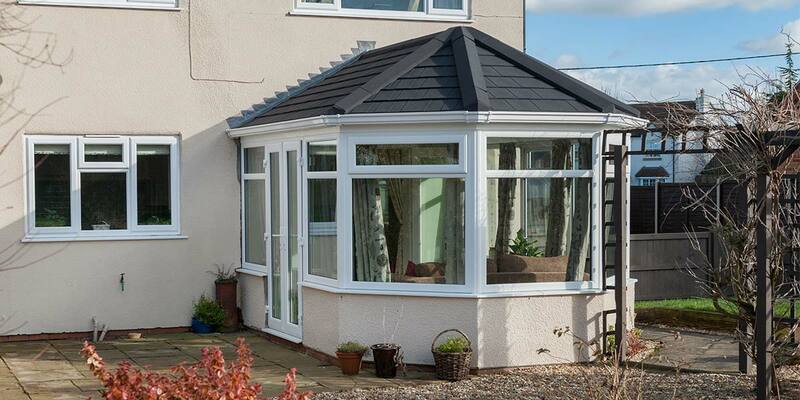 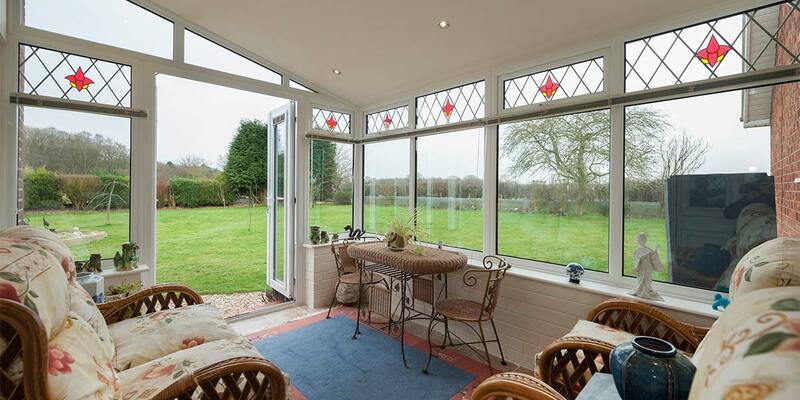 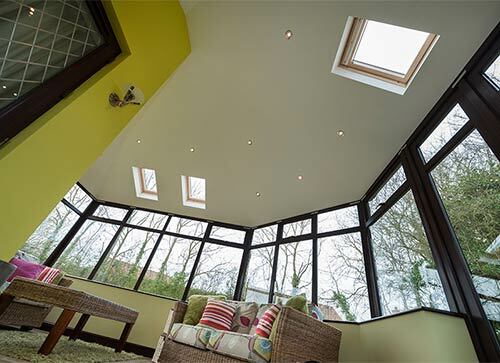 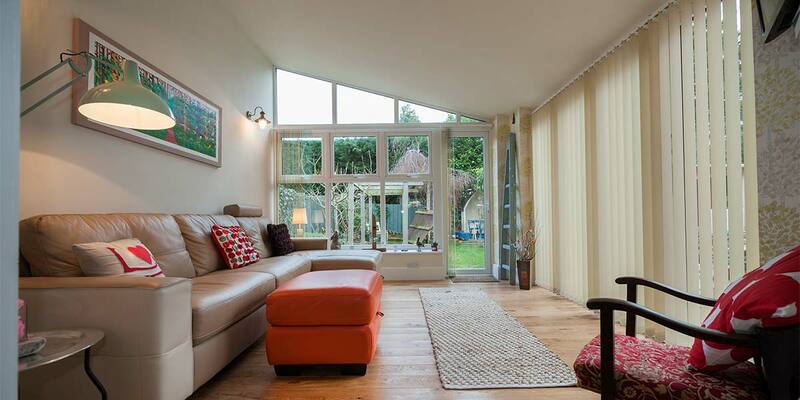 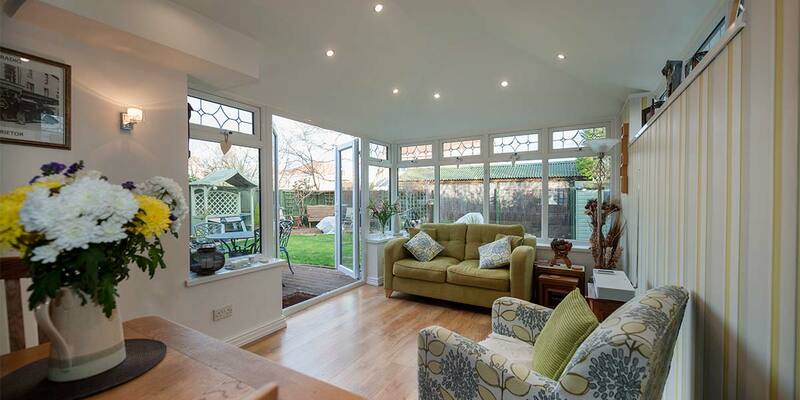 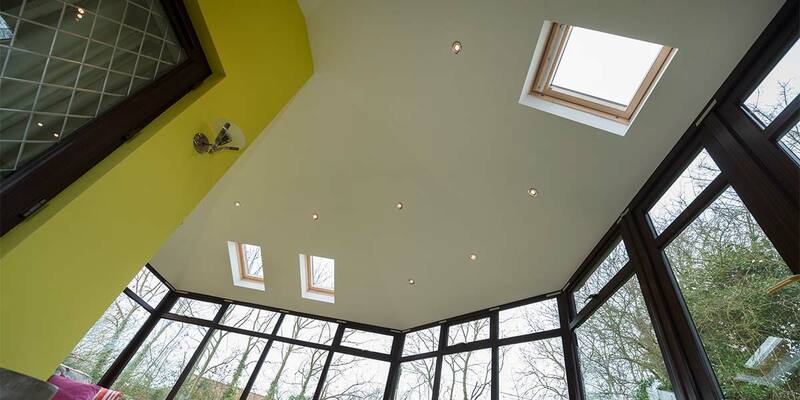 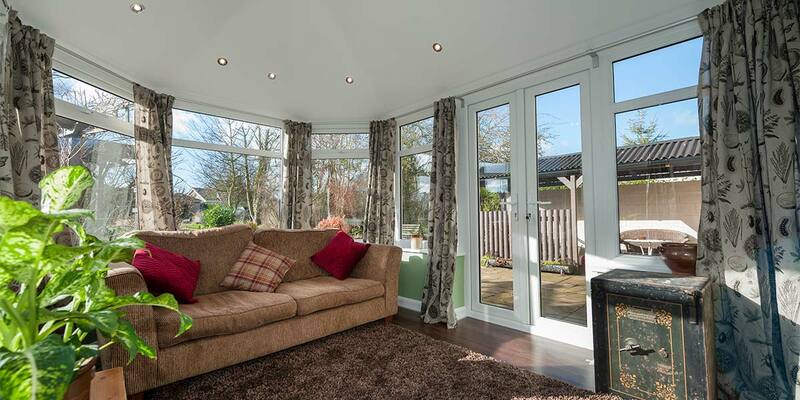 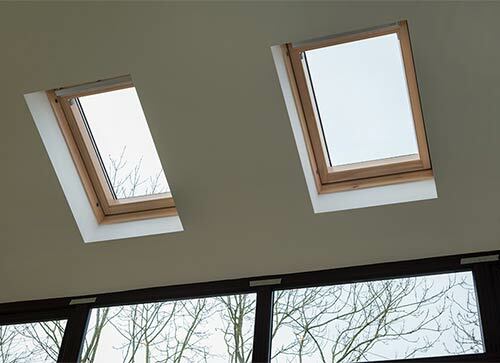 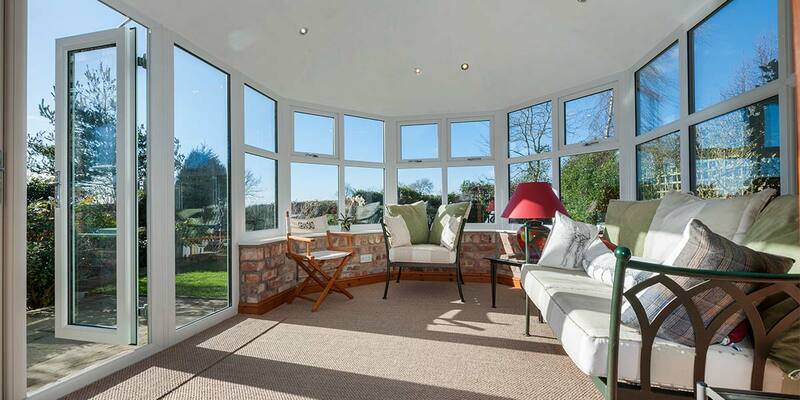 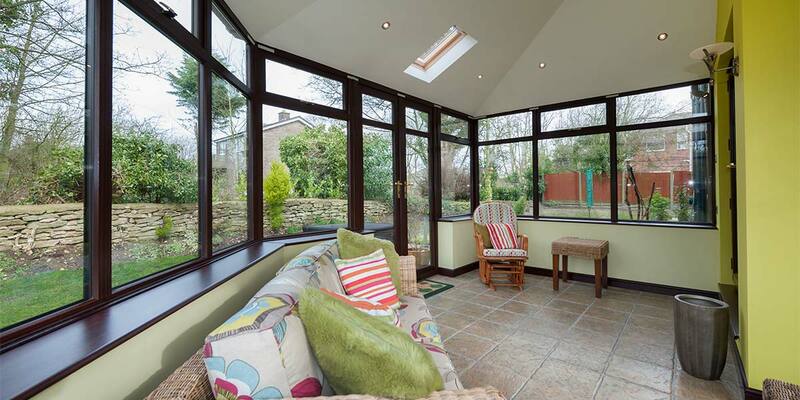 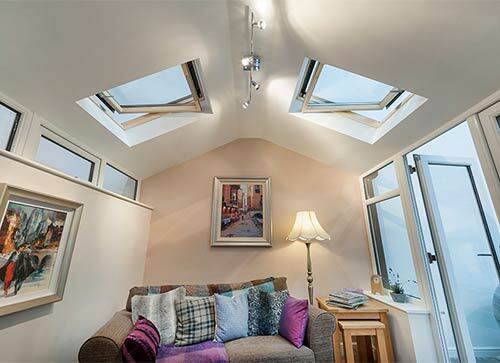 They are designed primarily as a replacement roof for existing conservatories - 5 Star can also replace your windows and doors, transforming your conservatory into a more desirable and comfortable place to be, all year round.